The shift to programmatic is the new normal for marketers and publishers in digital marketing. It is now a multi-billion dollar market in the US and globally. Supported by ExchangeWire’s global editorial perspective, ATS Miami 2018 will focus on the technology and tools that underpin programmatic and data-driven advertising, current challenges facing the industry, and future trends and developments witnessed across global markets. 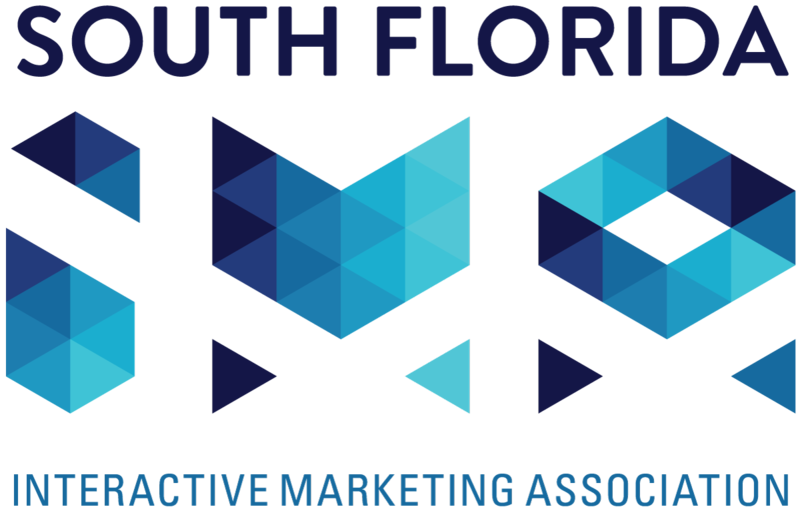 ATS Miami will bring together a full range of industry professionals from agencies, publishers, marketers and advertisers, for debate and discussion.